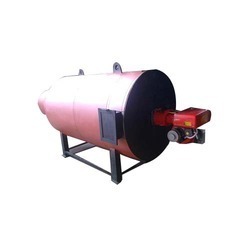 Our range of products include indirect fired three pass shell type hot air generator, direct fired hot air generator, indirect fired shell hot air generator, indirect fired solid fuel hot air generator, hot air generator and direct fired hot gas generator. The Airjet series, horizontal three pass indirect fired shell and shell type hot air generator designed for maximum efficiency using a variety of liquid and gaseous fuels. It is designed with fuel flexibility in mind and can fire a range of heavy oils, light oils, and gases. It allows high and low process temperatures without operating pressures. Also, you can use this type of HAG without steam boilers and Thermal fluid heater. 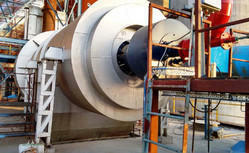 We bring forth an impregnable range of Direct Fired Hot Air generator. These sets are available in different shapes and sizes. Being very easy to operate, these are very easy to move to different places. These Direct Fired Hot Air generators are highly durable in quality, efficient and require minimum maintenance. 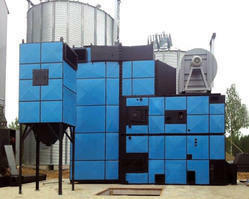 We bring forth an impregnable range of Indirect Fired Shell Hot Air Generator. 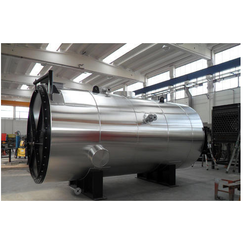 these indirect fired shell hot air generators are available with various options for solid fuel firing such as coal, wood, and others. We offer this high grade indirect fired shell hot air generators as per the variegated requirements of our international clients. 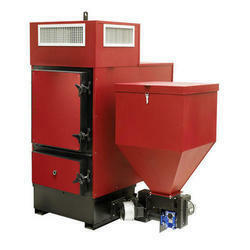 This high-grade indirect fired shell hot air generator is highly durable, reliable and efficient. 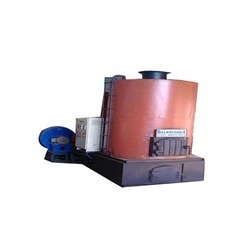 Our company is engaged in offering a comprehensive range of Indirect Fired Solid Fuel Hot Air Generator. These Indirect Fired Solid Fuel Hot Air Generators offered by us takes less maintenance cost and consume less power supply. These make less noise and works without any defects. 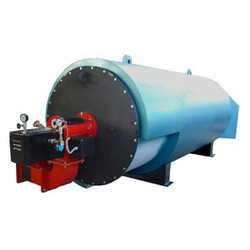 We offer this Indirect Fired Solid Fuel Hot Air Generator in latest designs and models that meet all the requirements of our international clients. The AIRPOWER series, horizontal single pass direct fired shell and shell type Hot Air Generator designed for maximum efficiency using a variety of liquid and gaseous fuels. It is designed with fuel flexibility in mind and can fire a range of heavy oils, light oils, and gases. It allows high and medium process temperatures without operating pressures. We are a reputed organization engaged in Direct Fired Hot Gas Generators our clients. These generators hold a huge demand in the market owing to their longer functional life and high performance. These generators are customized as per the set industrial standards ensuring low maintenance. These generators have designed carefully in order to keep the customer satisfaction in mind. We have various ranges of generators according to a requirement of the customer. 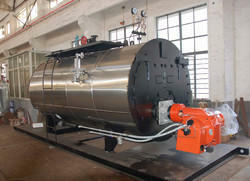 We are leading manufacturer and trader of Bio Mass Fired Hot Air Generator. The Direct Fired Hot Air Generator designed for maximum efficiency using a variety of liquid and gaseous fuels. It is designed with fuel flexibility in mind and can fire a range of heavy oils, light oils, and gases. It allows high and medium process temperatures without operating pressures. 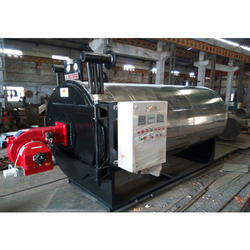 We bring forth an impregnable range of Indirect Fired FBC Fuel Fired Hot Air Generator. These are highly demanded their superior quality, safe usage, and sturdy construction. Being very efficient and durable, this Indirect Fired FBC Fuel Fired Hot Air Generator is easy to use and maintain. 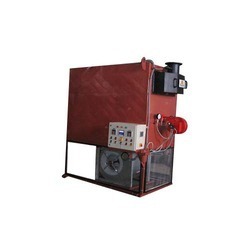 We offer this high-grade Indirect Fired FBC Fuel Fired Hot Air Generator with advanced features that are widely appreciated in the markets. We are reputed firm engaged in exporting, manufacturing and supplying superior quality Oil and Gas Hot Air Generator. These systems are profoundly used in industries as central air heating system, owing to their high speed and effective heating of air. Our offered systems are designed and fabricated by skilled professionals using superior quality raw materials and modern technology. In order to serve divergent combustion demands of customers, we tend to provide these systems in varied configurations at equitable rates. With rich industry experience and knowledge, we are engaged in offering a broad array of Gas Fired Heaters. The products offered by us are used for various applications including flexo printing, lamination, coating, carpet, food industry, central heating, etc. These Gas Fired Heaters are highly efficient and economical, and compact in size with minimum maintenance cost.